Our digital service 4insight.io™ provides key decision support to onshore and offshore personnel for Oil & Gas and Offshore Wind operations. 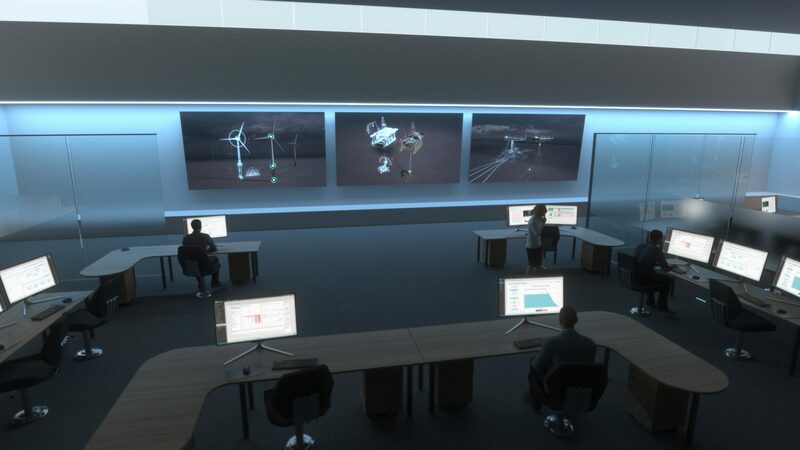 We deliver Digital Twins designed to help operators improve data quality and manage the ownership, security, sharing and use of data, while at the same time reducing operational costs and risk. With 4insight.io™ the operators can “know it before it happens” – and act accordingly, thus preventing costly repairs or production shutdown. Our core business is related to engineering services. 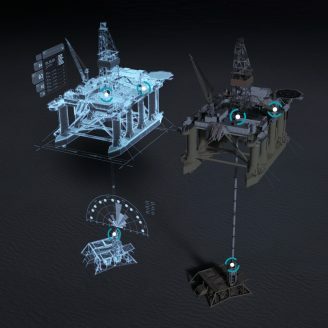 However, in order to provide better decision support to our customers, to lead the way in the digital transformation of the industry, and to increase the efficiency and quality of our services, 4Subsea has developed the digital services platform 4insight.io™. 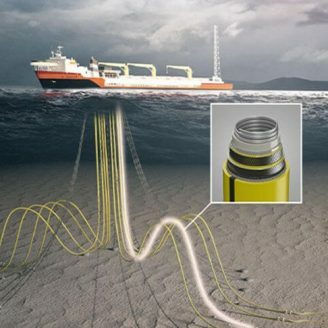 With this, we enable the oil and gas industry to improve its profitability. We believe that having well documented data, managed in a context based system, is essential when planning operations. 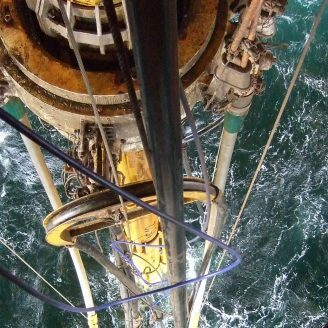 That is why we offer applications as FlexTrack™ for risers and WellTrack™ for drilling and well intervention as part of our services. 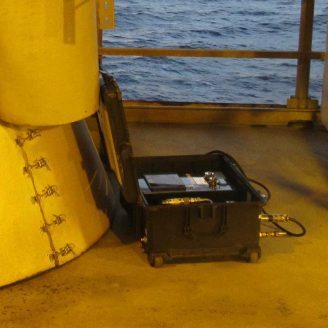 The solutions have been actively used by 4Subsea on all integrity management projects since 2008. 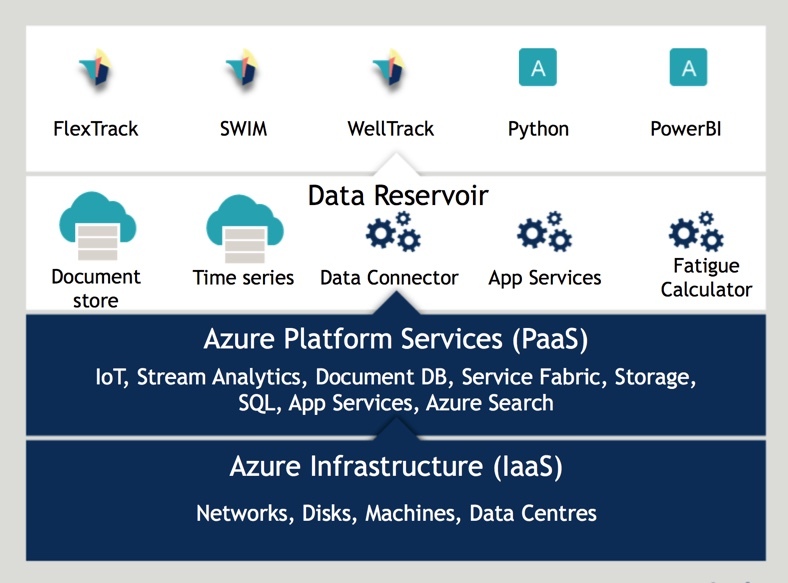 4Subsea’s digital platform is born in the cloud, builds on Microsoft Azure and utilises Azure’s scalability features to the full – from compute resources to storage, handling complex computations and storing large amounts of data. 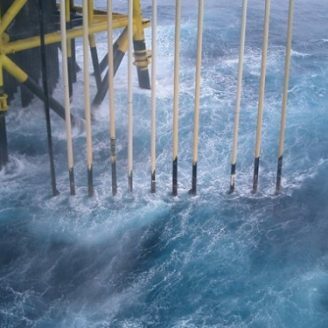 It is not uncommon that an oil rig has ten thousands of sensors monitoring the condition of various equipment. Flexible pipes and wells are no exceptions and are often monitored by motions sensors, fiber optic strain sensors and annulus vent gas sensors (flexibles). Only a few percent of the data are examined properly. The information is mostly used to detect and control anomalies, while the great value lies in optimisation and prediction. 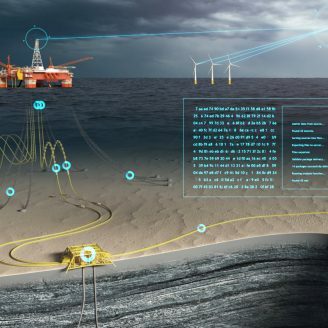 The architecture behind the 4Subsea digital platform is designed to receive and compute large amounts of data, unlocking the true potential of the data to ensure the best possible decision support for operators. 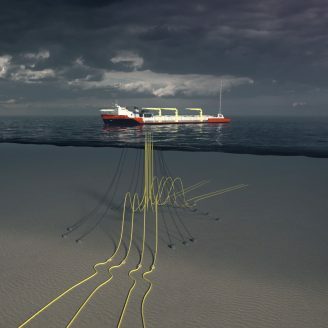 Would you like to get CEO Peter Jenkins’ take on digitising oil, gas and offshore wind? Click here to get his presentation from the SINTEF Petroleum Conference 2018.